Help create the plan to renew the heart of Canberra, our city precinct. The YourSay component of the consultation has now closed. The City Renewal Authority is charged with shaping the growth of the central parts of Canberra. 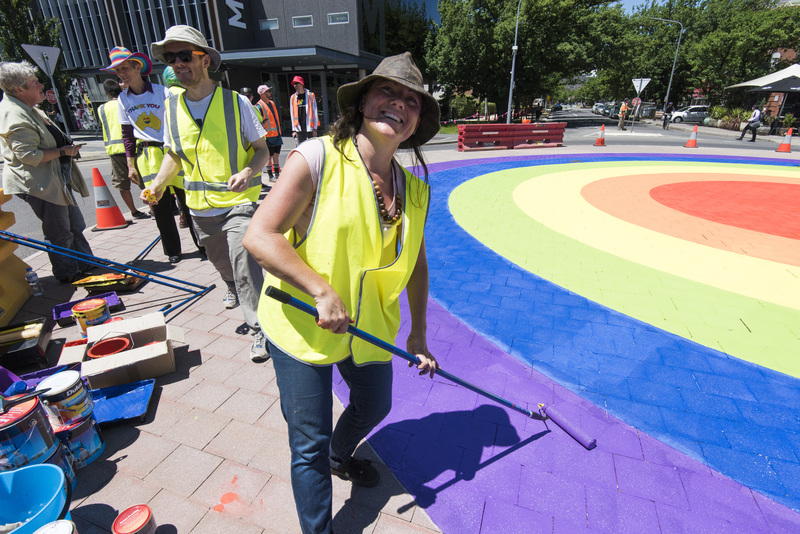 We recognise that we all have a role in creating a city precinct that we can all enjoy. 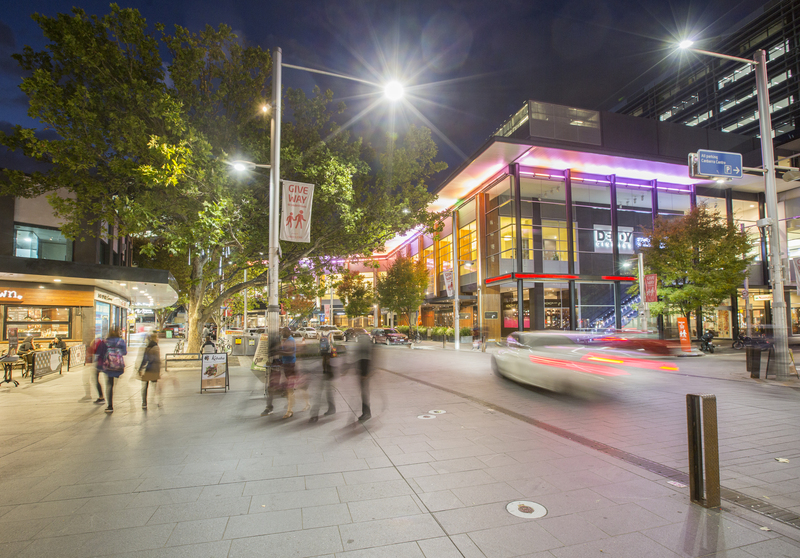 Over 15 years, Canberrans have shared many views and ideas for how to enhance our city precinct. We have reviewed 23 previous consultation activities, which resulted in more than 32,000 pieces of community input. There were six common themes the community identified for the renewal of our city. We are starting to turn these ideas into actions and initiatives. Over the past four weeks we have asked the community to help that process by sharing their ideas. We are developing an action plan, guided by the six themes, to bring our collective vision for the city precinct to life. Your views will help ensure that what we have heard over the past 15 years is still current and relevant. Your views will also ensure we have ideas we can take forward to develop the action plan. We will then work with community groups, industry, representative organisations and other government agencies to identify, priorities and progress specific initiatives, programs and projects. Develop, renew and strengthen partnerships between community, industry and stakeholders to make the precinct full of places we can all use, enjoy and be proud of. How can we help develop, renew and strengthen partnerships between community, industry and stakeholders? Arts enrich people’s lives and play a major role in unifying communities, activating public spaces, promoting investment, boosting tourism and lifting economic activity. 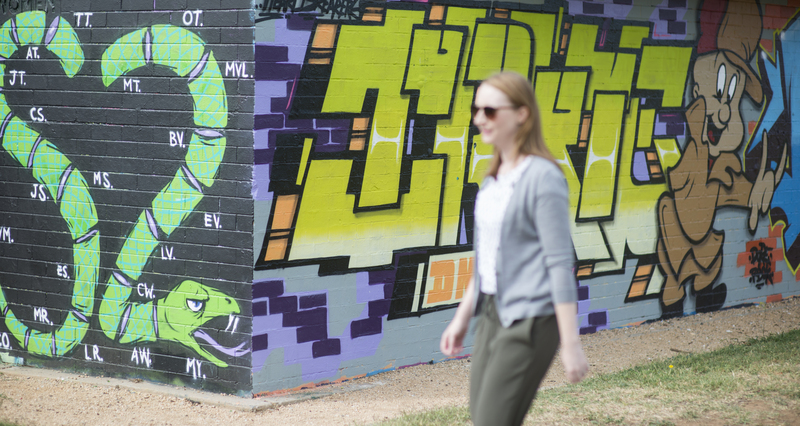 How can we make our city precinct a more creative place? Activate our precinct through best-practice place making that embraces a community focused approach. How can we help create and support a more active city precinct? Support greenhouse gas emissions targets, promote innovative building and good urban design, nurture social connectedness and encourage a more equitable city. How can we help contribute to a more environmentally, socially and economically sustainable city precinct? Create a place to spend time and connect with others so it is easy and convenient to move around and encourages active travel. Shape the growth of Canberra to make it the premier place to connect us to each other. How can we help contribute to a more socially, physically and digitally connected city precinct? Collaborate with community, business and government to create a re-energised precinct that is sustainable, liveable and attractive. We will use new and emerging technologies to improve quality of life. How can we help contribute to more progressive city? Key decision makers, contributors and subject experts were invited to participate in a constructive and collaborative workshop. 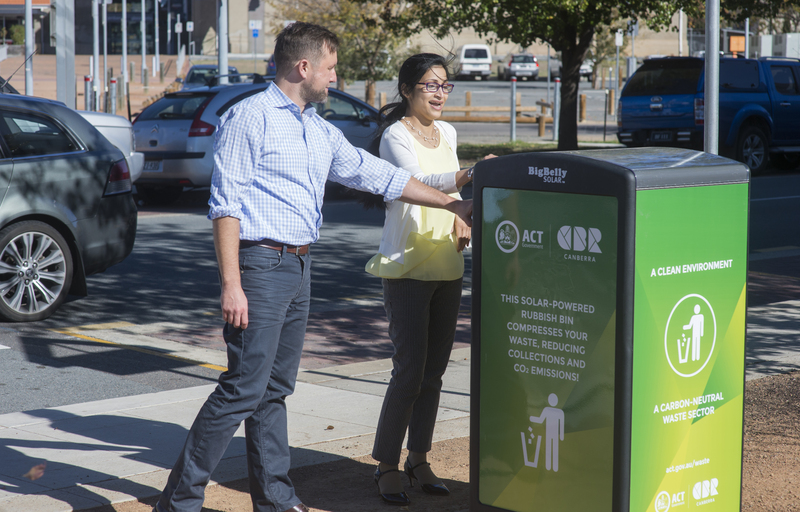 Receive the YourSay e-newsletter and know when the conversations that shape Canberra start.